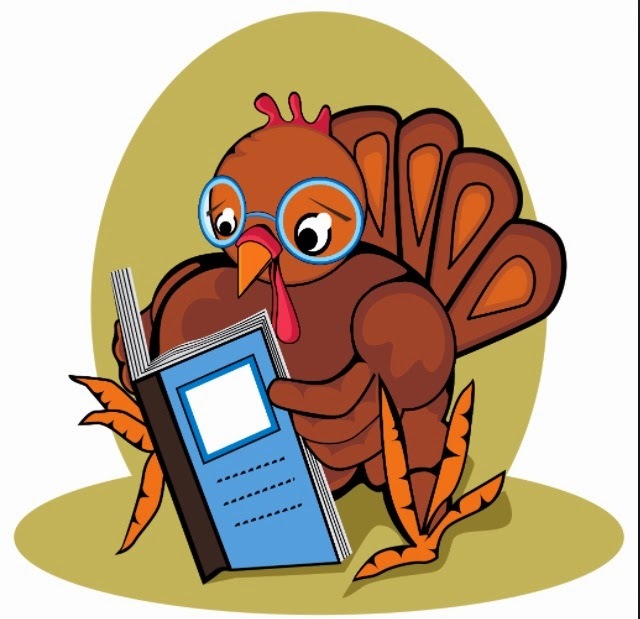 A Nurse and A Book: Happy Thanksgiving from Me! Happy, Happy Thanksgiving! I hope everyone has a day filled with family, food and books!